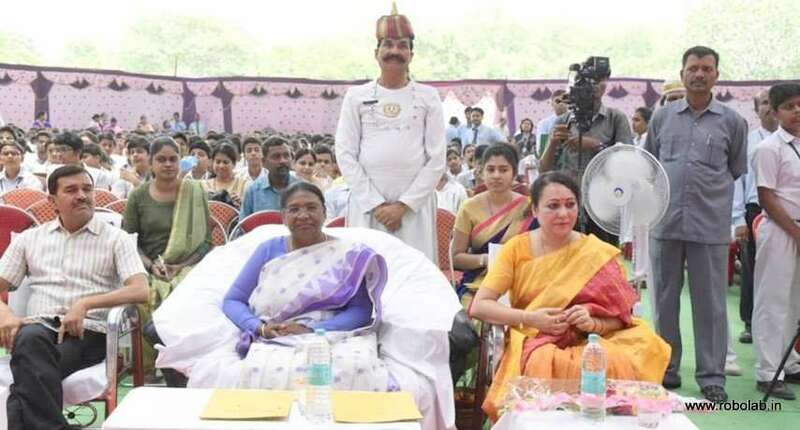 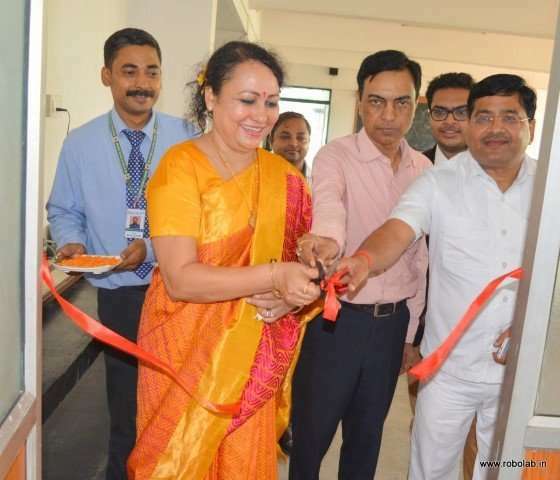 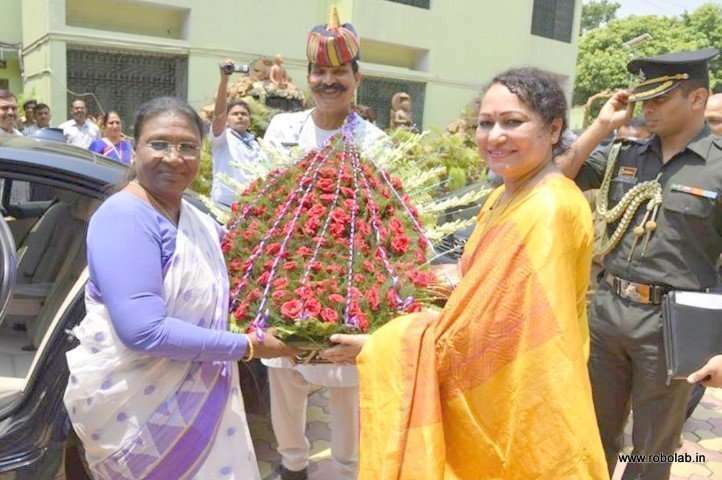 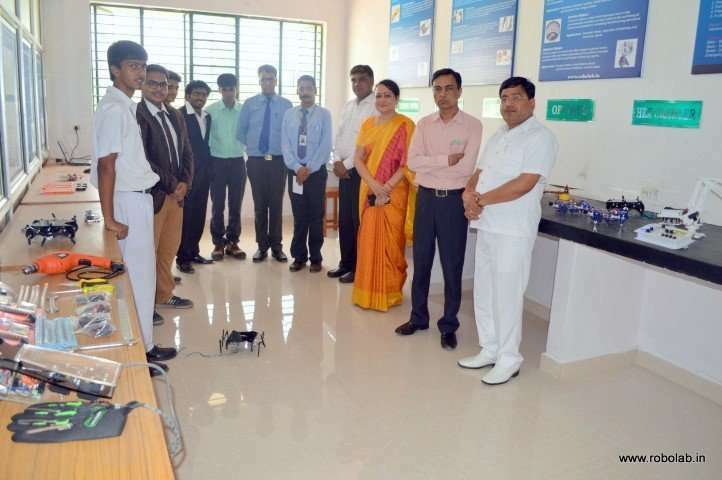 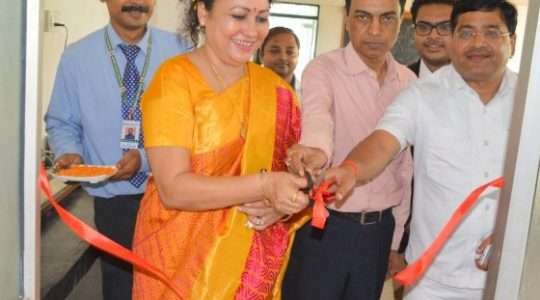 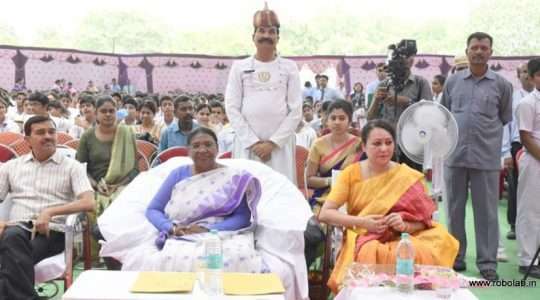 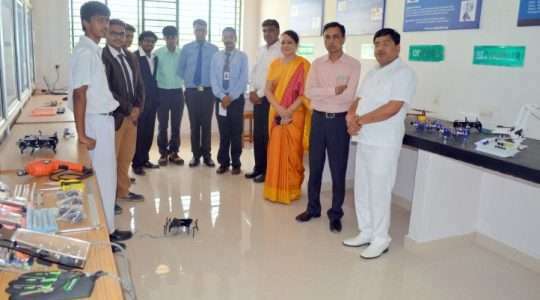 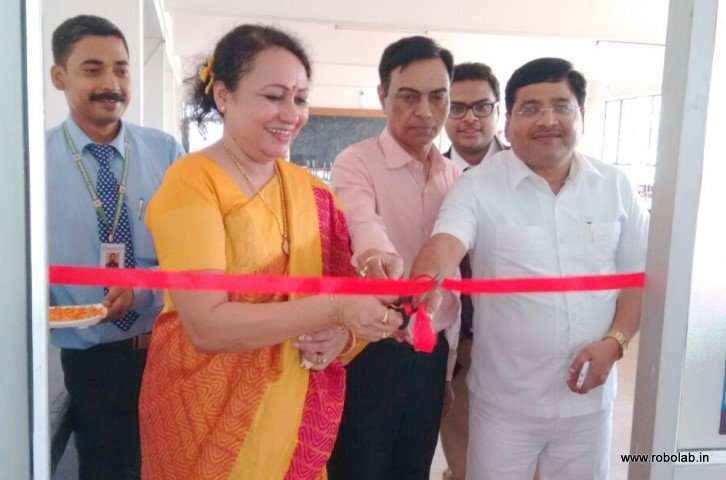 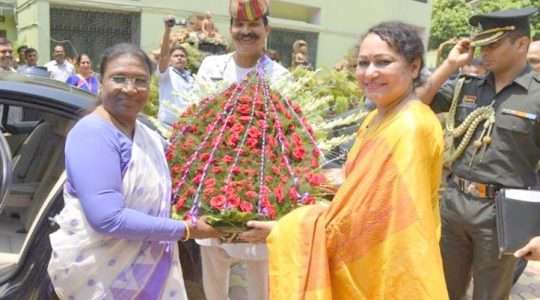 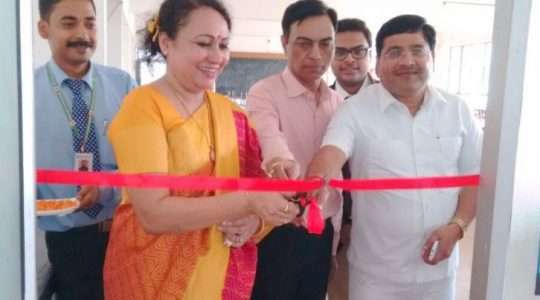 Robolab for the students of Delhi Public School, Bokaro Steel City, Jharkhand was inaugurated at the hands of Mrs. Draupadi Murmu, Honorable Governor of Jharkhand, on the very special day for DPS family, the 28th anniversary of the school. 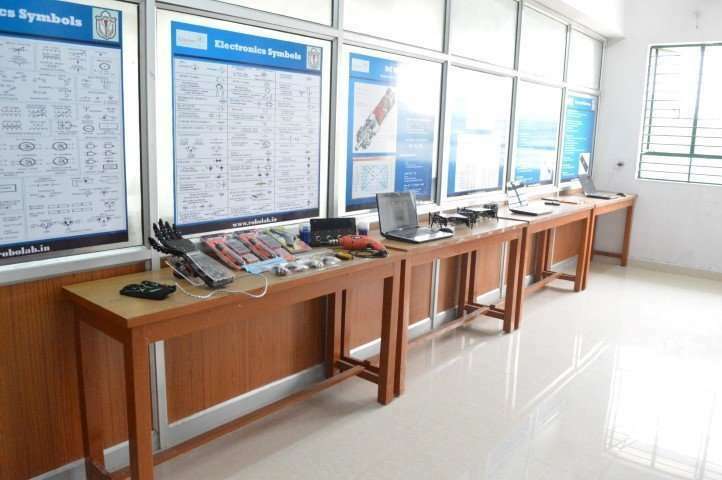 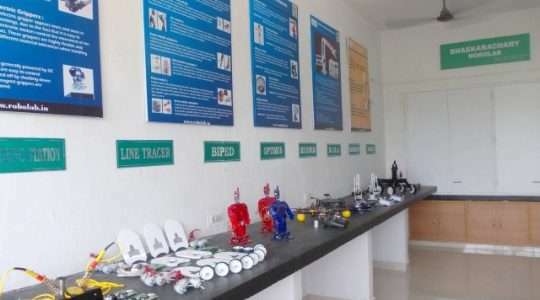 The DPS Robotics Lab is the newest addition to the school and its programs. 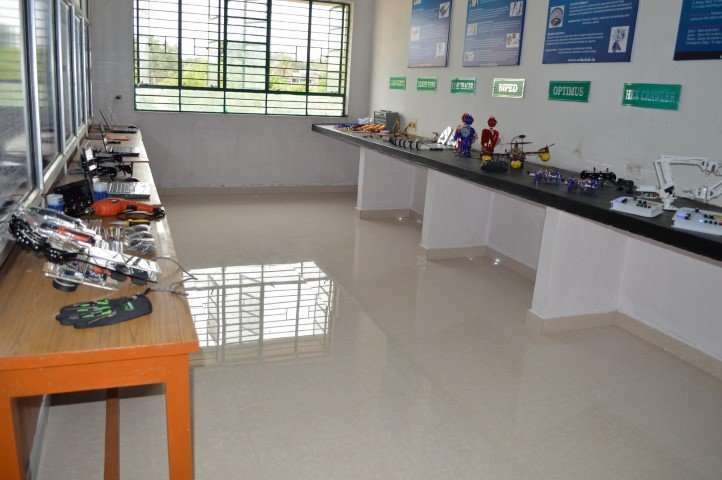 Our mission is to provide a hands-on educational experience for students. 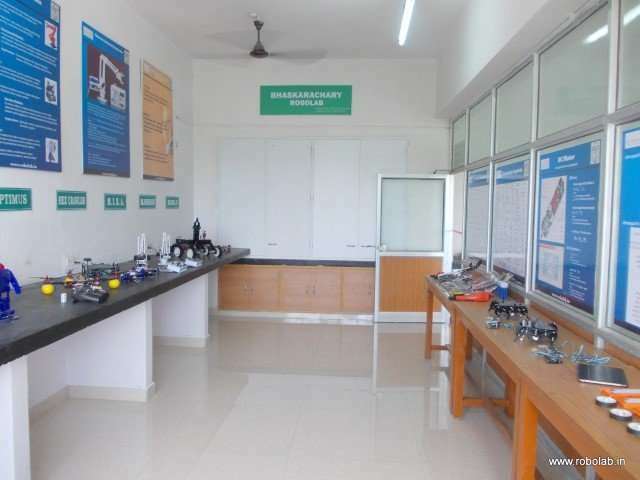 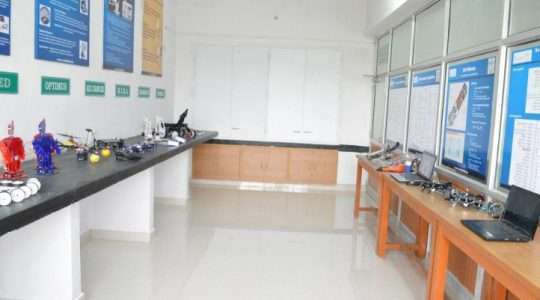 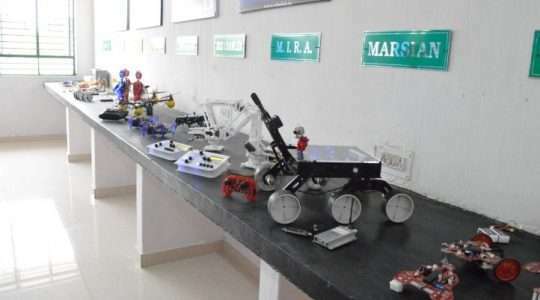 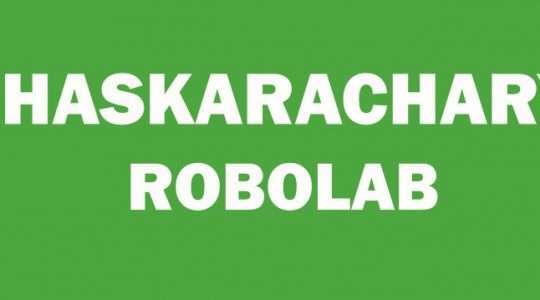 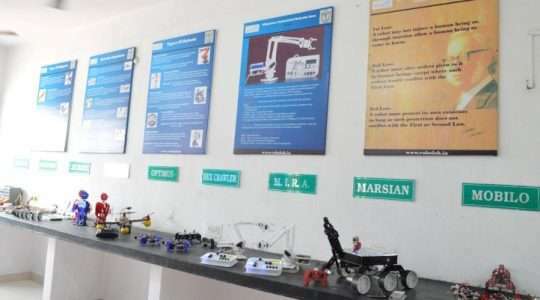 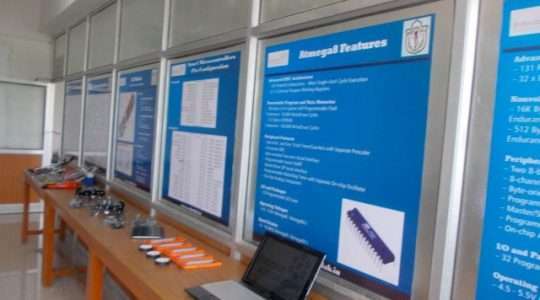 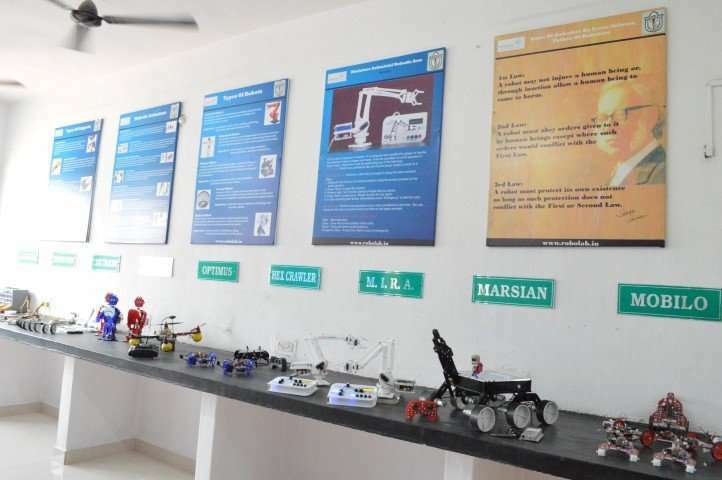 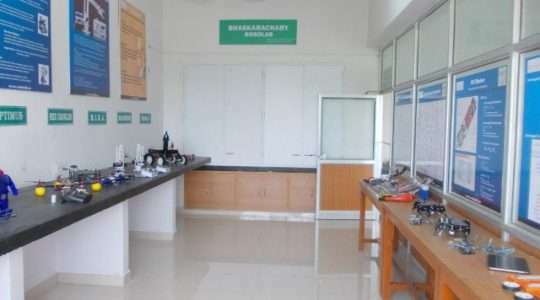 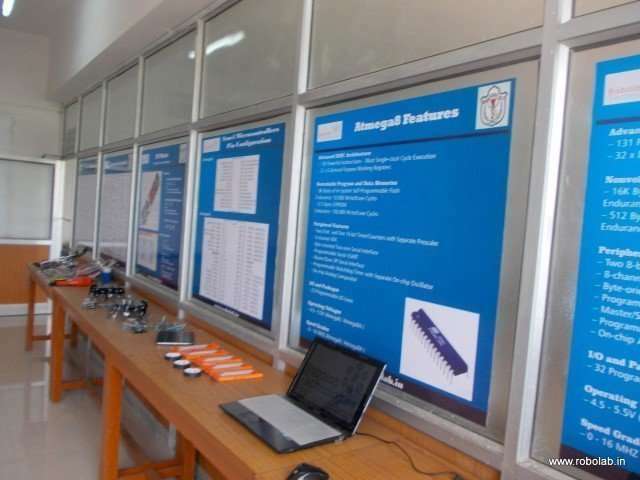 The Lab is named ” BHASKARACHARY ROBOLAB” on the great Indian mathematician Bhaskara. 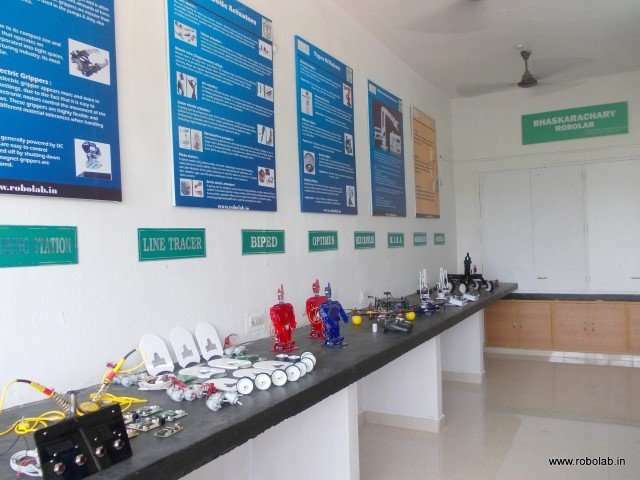 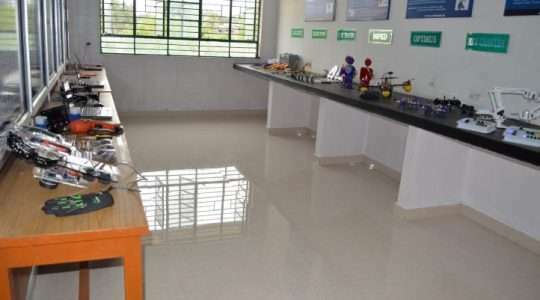 The Robotics lab is a bright and peaceful space where children can spread out to do their inventions. 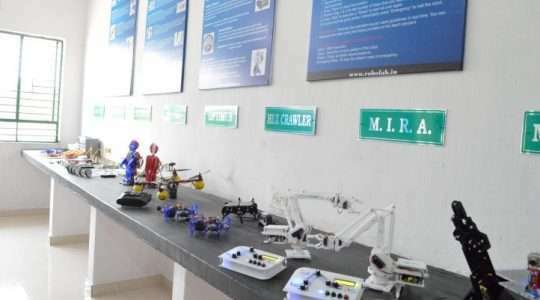 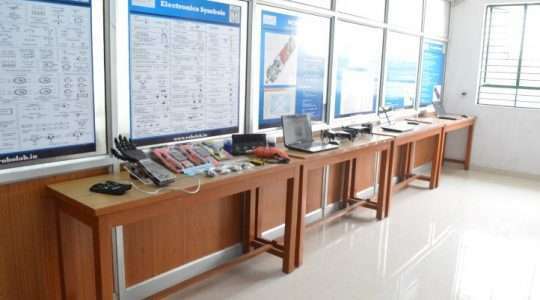 There are computer stations where children can test and program their robots. 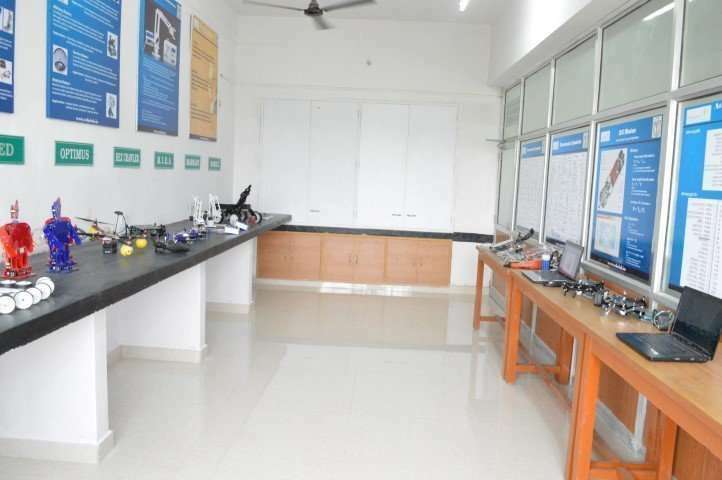 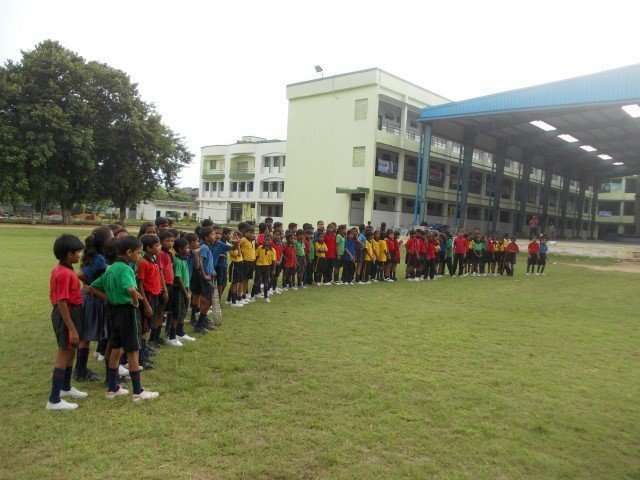 Equipment is available for every student. 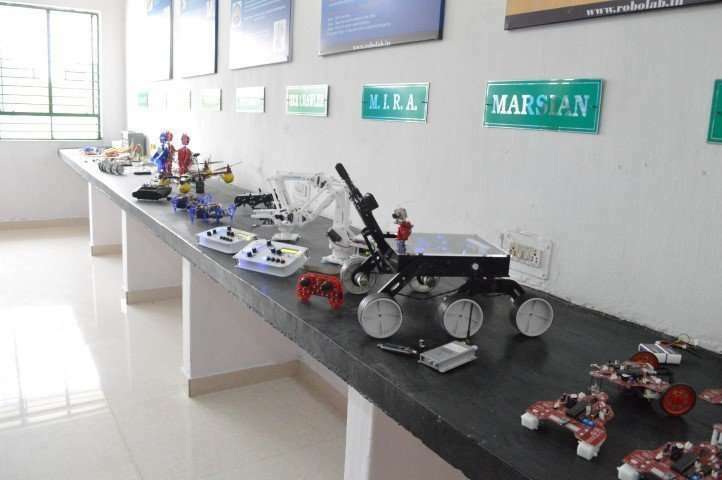 Each student group works with one another to design, create, and program a robot to meet a designated challenge. 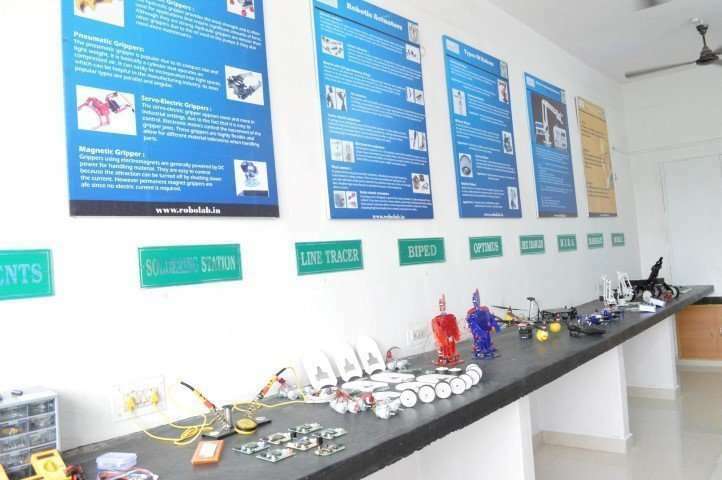 A robotics class meets in the lab once each week to learn robot construction and programming principles. 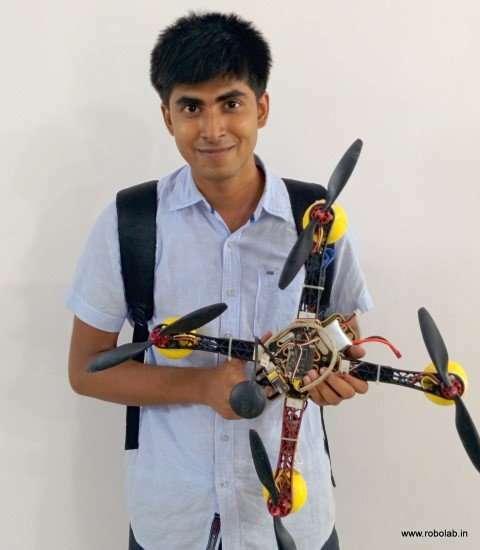 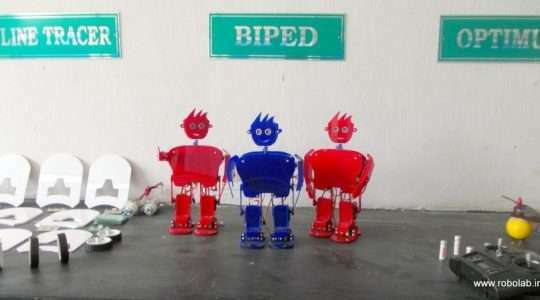 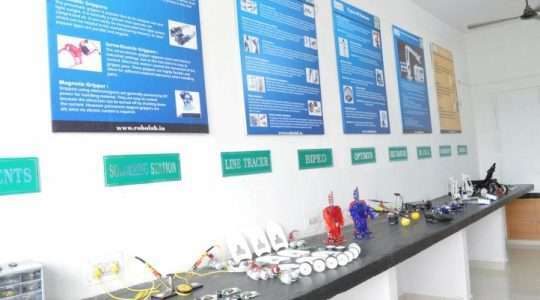 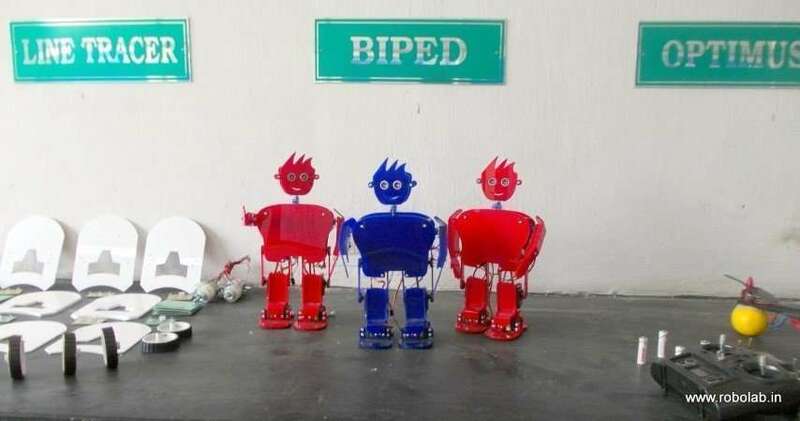 They learn to build robots using the latest Robotics Systems, as well as principles of motion and gearing, and use of light, touch, and ultrasonic sensors. 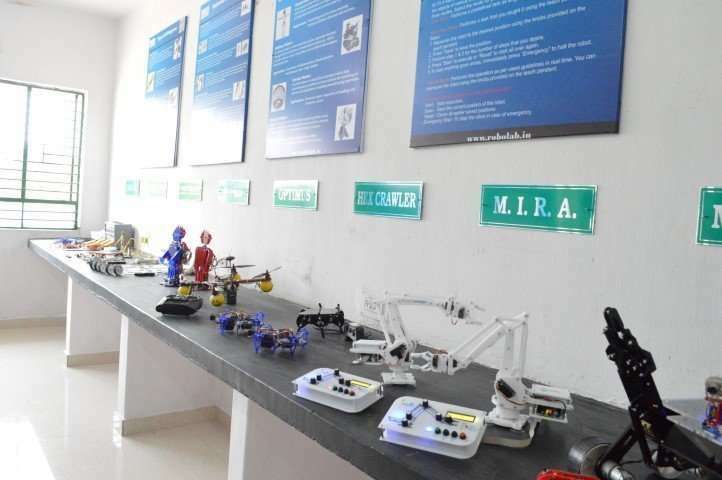 Students compete in a variety of robotic challenges that include drones, mazes, obstacle ride, races, and soccer at national and international levels. 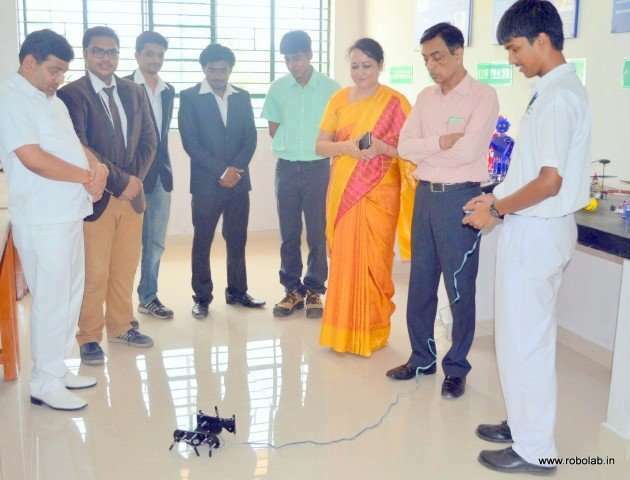 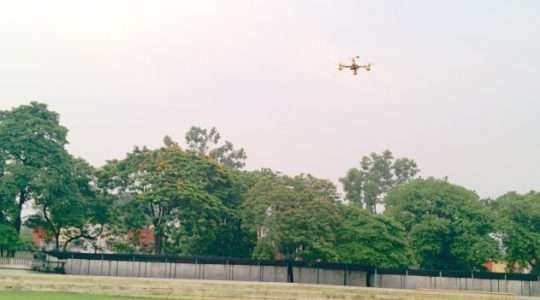 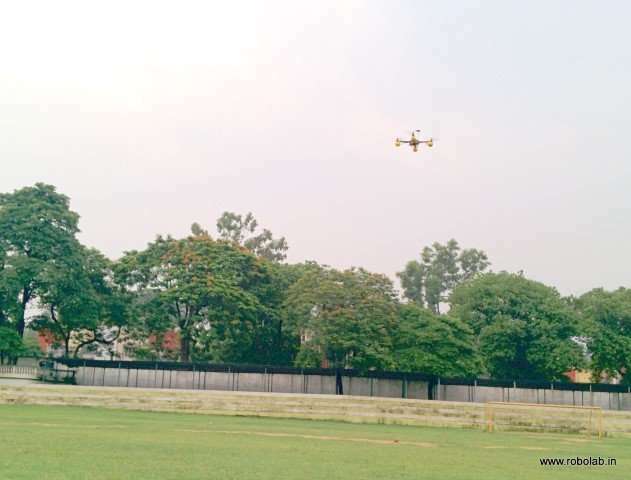 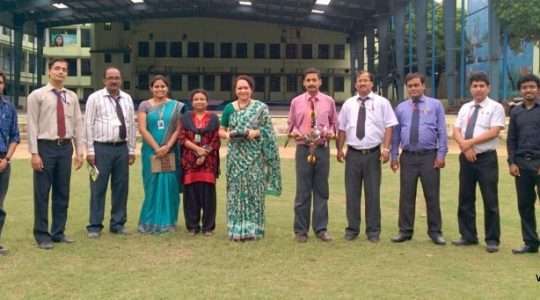 Mrs. Hemlata S. Mohan, Principal, and Director DPS Bokaro operated the ROBOLABs Optimus Quadcopter very first time that too after a briefing of just one minute.